I have received a very special award today from my friend Angie! She is so sweet and a very supportive blogger. Thank You Angie! You know that if you ever need me. I'm here for you! 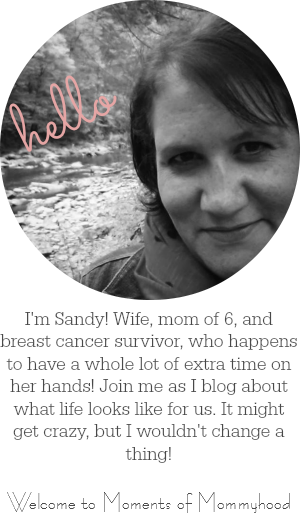 Please visit her blog Making Memories if you have not done that yet! I am to pass this award on to 10 bloggers that make me feel special. That is so hard to do because everyone has been so supportive of me and I appreciate you all so much! Here are the 10 people that have really made me feel special! COngrats! what a cute award! First of all...a big CONGRATULATIONS on your award...you go, girl! You definitely have a wonderful way of making me feel special...THANK YOU!!! ♥ (I just learned how to make that little heart!). OMG that is the cutest award! Thank you soooo much!!! I was just thinking that was a cute award and then I scrolled down and saw my name! Thanks Sandy!! I was feeling pretty good today, now I feel awesome! Thanks! Congrats! That is such a cute award & you so deserve it! So great to finally meet you! I have seen your comments now on many of the blogs I frequent, so I am guessing that you might have seen some of mine also. It was only today though that I decided to come and check you out since you gave this nice award to Nicole and then she passed one to me. I had to come and see what it was all about. I am so glad I did as I love your blog. You have a very beautiful family and I hope that we can get to know each other. I also hope that you wont mind if I follow your blog. Please feel free to visit us any time, as well as follow along if you wish. We love our followers.